Amasty has finally joined the team of module providers who offer a standalone Magento 2 shop by brand extension. Now, you can efficiently provide all store visitors with the ability to browse your online storefront searching for products by favorite brands. 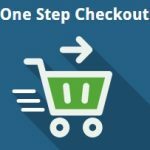 So, which features does the Magento 2 shop by brand module offers? You will find the answer below. 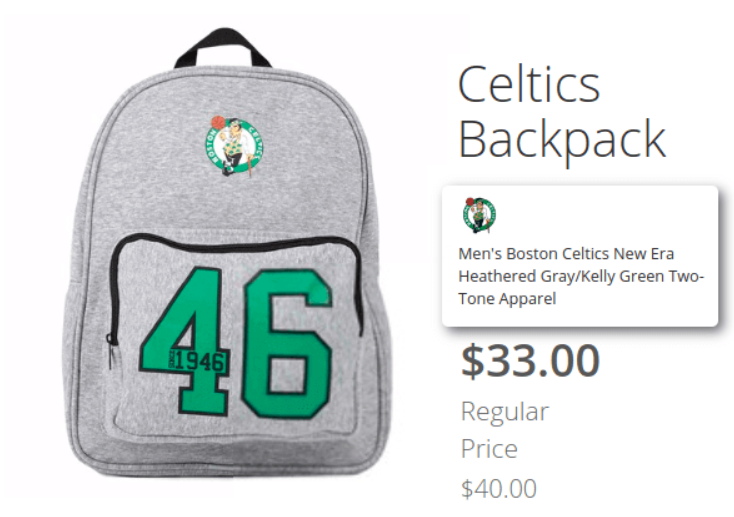 Add a brand logo to a product page! 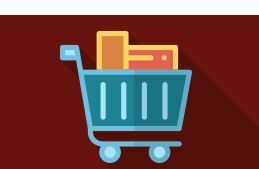 It seems that the Amasty Shop by Brand Magento 2 extension offers all features necessary to provide an immersive shopping experience, but let’s take a closer look at each function individually. 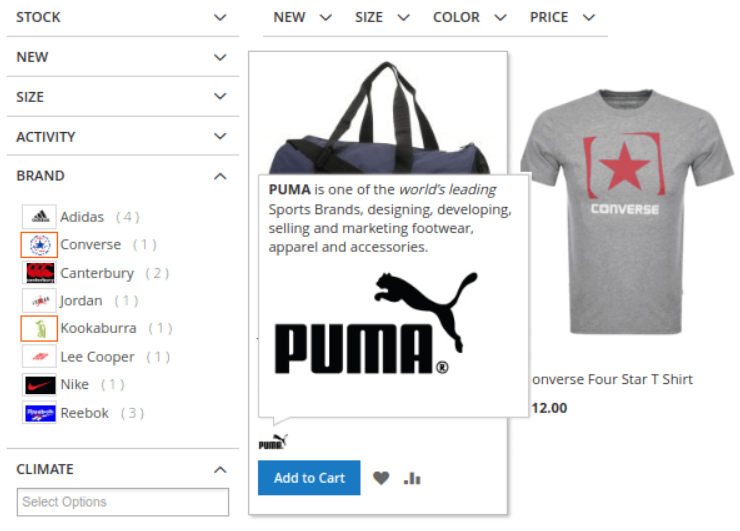 First of all, the Magento 2 shop by brand extension adds a new slider where you can display all brand logos. The slider is located at the top of every category page. You can add all brands or highlight only certain ones. As for a brands listing page, a customer can discover all manufacturers here. They are sorted in the alphabetical order, and there is a section with letters that helps to narrow down the selection. Besides, you can use a search field. The number of products for each brand may also be displayed. To make the user experience even better, the Magento 2 shop by brand extension by Amasty adds a new section to the top menu. As a store owner, you can choose the first or last position for the brands listing page link. To highlight brand products, the Amasty Shop By Brand module provides the ability to add a brand logo and short description to a product page. 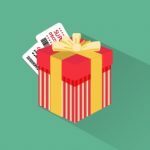 This small trick allows enhancing the impression of products you sell dramatically. 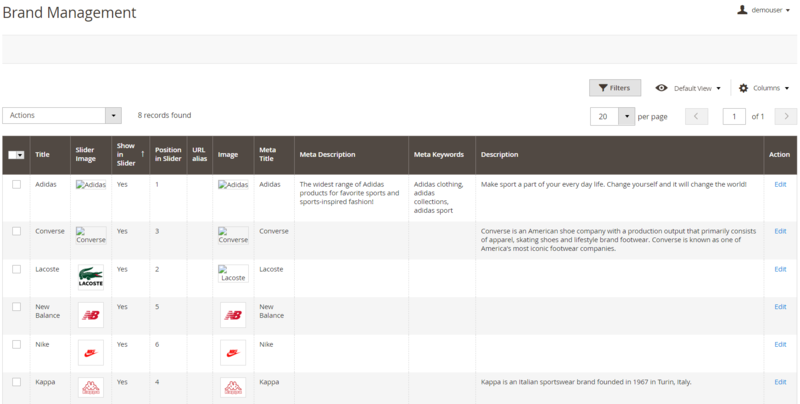 Besides, each category page gets a filter with brands. Thus, store visitors easily discover the shop by brand functionality even if the link from the top menu is missed. 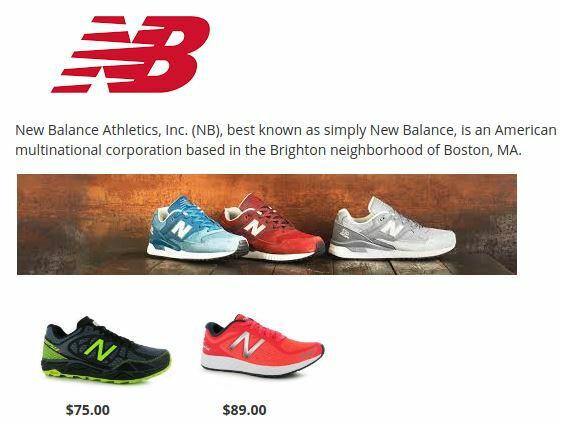 It is also possible to display brand tooltips to quickly provide more info on the brand to your web store visitors. Furthermore, you can create a unique CMS page for each brand. Arrange it with personalized banners and descriptions, providing customers with all the necessary information about their favorite manufacturer. You can even add a product list to a brand page! In addition to the shop by brand functionality, you can leverage the extension in several more directions. Due to the ability to use any product attribute, it can become a significant improvement of an online bookstore. Merely rearrange books by authors instead of brands, and you will substantially increase the quality of the default user experience. Now, when you are familiar with all core features of the Magento 2 shop by brand extension by Amasty, let’s explore its backend functionality. You can discover the extension settings under Stores -> Settings -> Configuration -> Amasty Extensions -> Improved Layered Navigation: Brands. All settings are divided into 6 sections: General, All Brands Page, Brand Slider, More from this Brand, Product Page Brand Settings, and XML Sitemap. In the first section, select an attribute that will be used as a basis for filtering. As we’ve just mentioned, you can choose any parameter – not only ‘brand’. Next, add a key to a brand name in the URL like /[key]/brand-name.html. 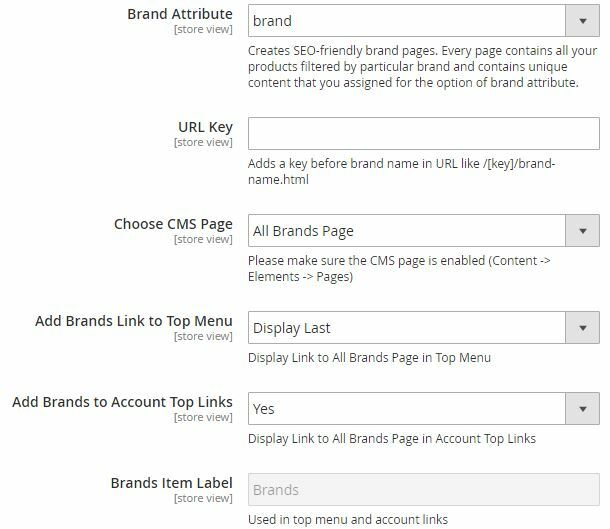 Then, select a CMS page for the page that lists brands (or gathers products by another attribute) and choose the position of a brand link in the top menu. Alternatively, you can hide it. Besides, you can add it to the account top links. There is also a possibility to customize a label used in the top menu and account links. Then, decide whether to display brand logos in the product listing, add tooltips and on which pages, and specify tooltip content. The ‘All Brands Page’ settings include lots of various parameters as well. 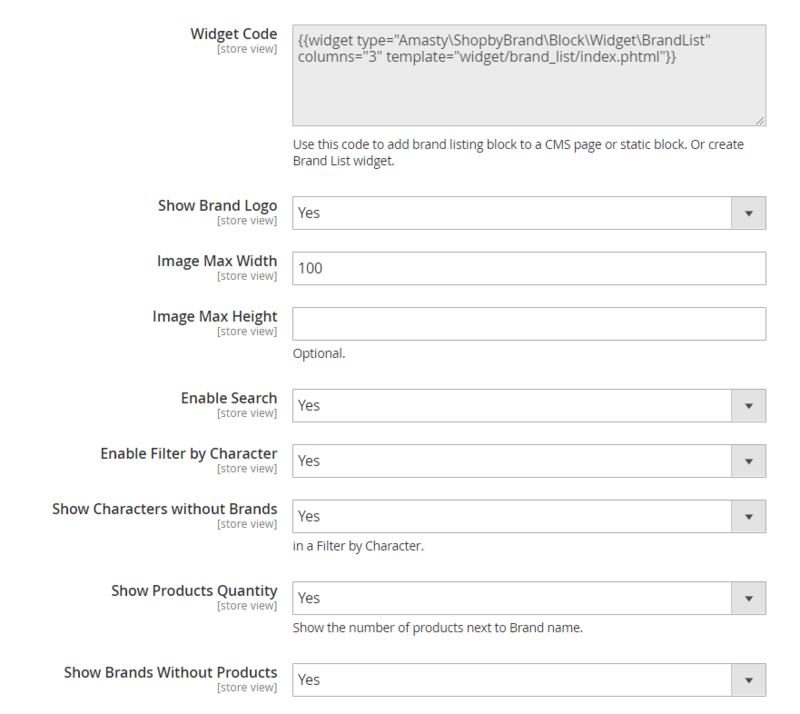 You can insert a widget code for the brand listing block to be placed on CMS pages or in a static block, show/hide brand logos, set a limit on image width and height, enable/disable search and filtering by character, and show/hide characters without brands, product quantity, and brands without products. In the More from this Brand section, you can enable the relevant block display on a product page, create its title, and set the limit for the number of products displayed in the block. 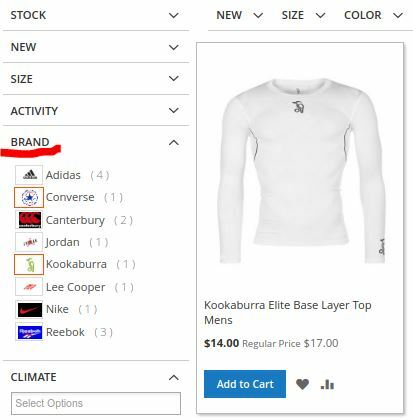 In Product Page Brand Settings, enable/disable the display of brand logos and a short description on product pages and set brand logo width and height in pixels. In the XML Sitemap tab, you can see if the appropriate extension is installed on your website. Now, let’s go to Content -> Layered Navigation -> Brand Management. Here, you can discover all brands that may be displayed in the slider. While editing each element, you modify the appearance of a brand page on the frontend. It is possible to show/hide a logo from the slider, as well as set its position there. URL alias, meta title, description, and keywords may be specified for each brand individually. The same is about page title, description and a short description, image, and top CMS block. 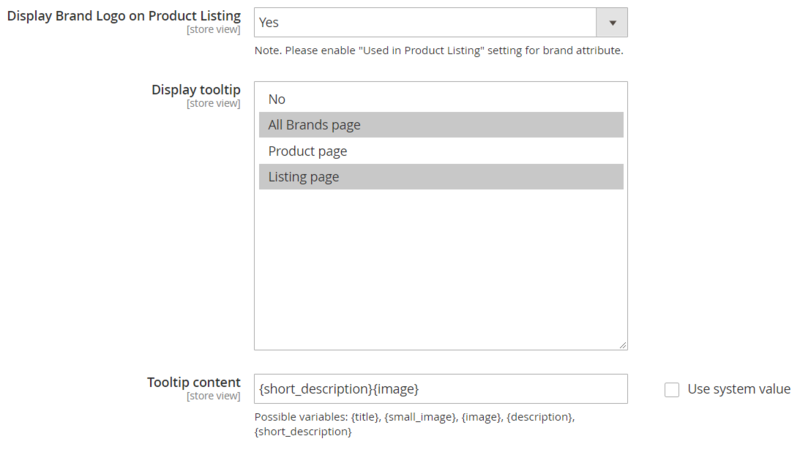 New feature: now it is possible to display brand tooltips with a brand logo and short description on All Brands listing page, product pages, and product listing. The ‘More from this Brand’ block can be placed on product pages now. The possibility to display a brand logo on the product listing was implemented. Now the brand short description can be displayed on product pages. Filtering by brand instead of redirect was added. Design of the All Brands listing page was updated.